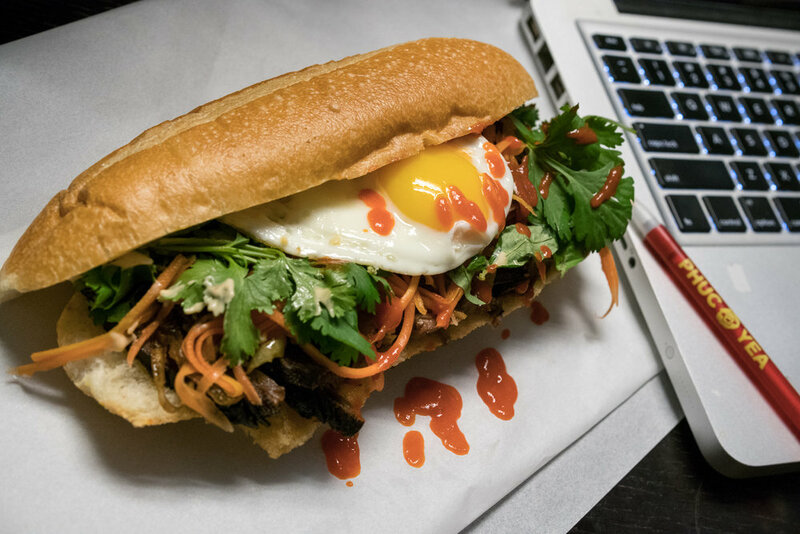 LUNCH — LET'S GET PHUC'D UP. PHUC YEA! SOUPED UP VIETNAMESE. viet-heritage. cajun-influence. miami-swagger. CATERING MENU … PLEASE EMAIL OR CALL FOR DETAILS AND INQUIRIES. PLEASE NOTE MENU IS SUBJECT TO CHANGE BASED ON AVAILABILITY.